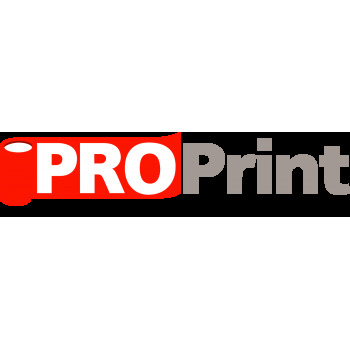 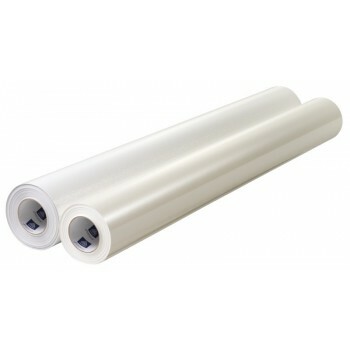 Avery® MPI 3303 Promotional inkjet media is an economical promotional printable vinyl. 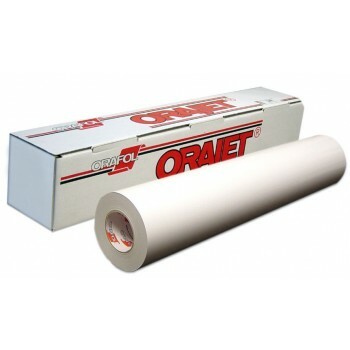 This 3 mil, 4 year film offers a white gloss face with a grey permanent adhesive. 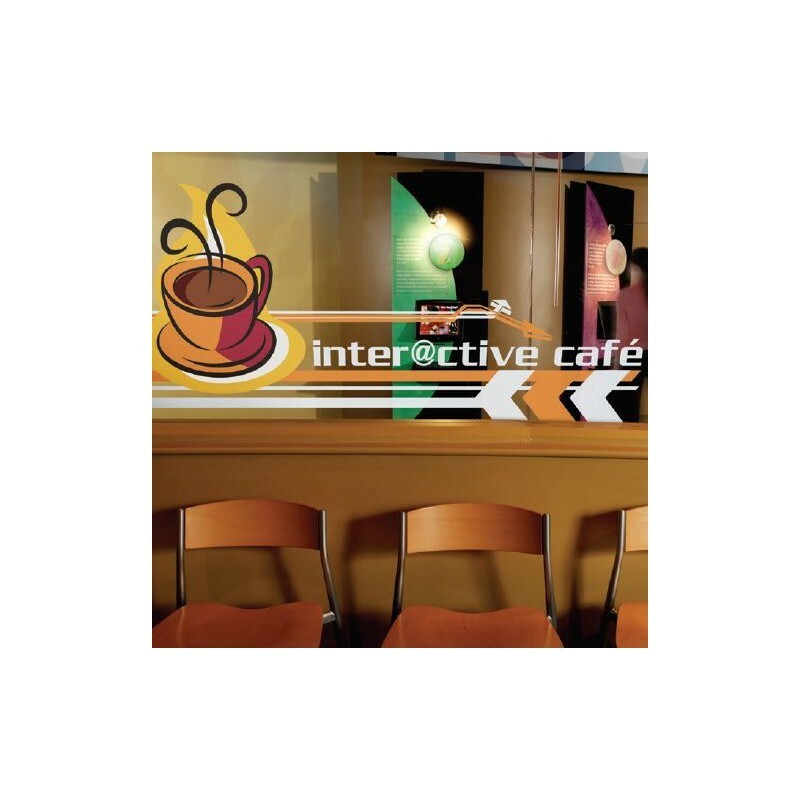 Avery® MPI 3303 is ideal for short-term exhibitions, wall murals, floor graphics, POP, tradeshow, and general signage applications.